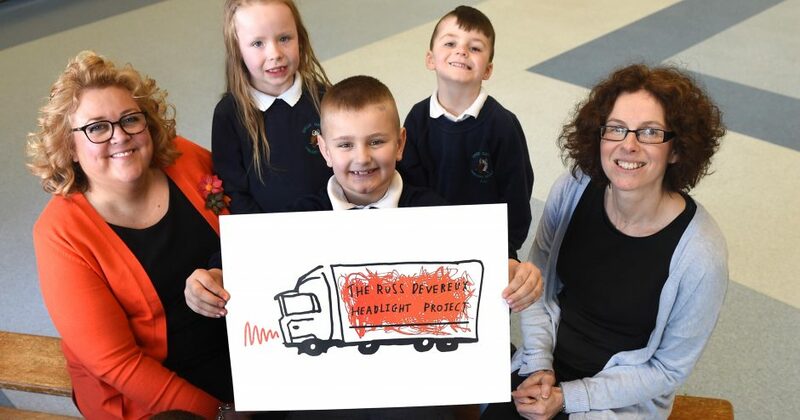 A partnership between award-winning business Lexonik and Teesside University will result in the launch of summer schools for some of Teesside’s most disadvantaged pupils – but organisers are appealing for runners and sponsors to raise funds for the project. The summer schools for up to 200 local secondary school pupils will focus on literacy, numeracy, sport, art, life skills and wellbeing, helping to raise aspirations in education and employment. 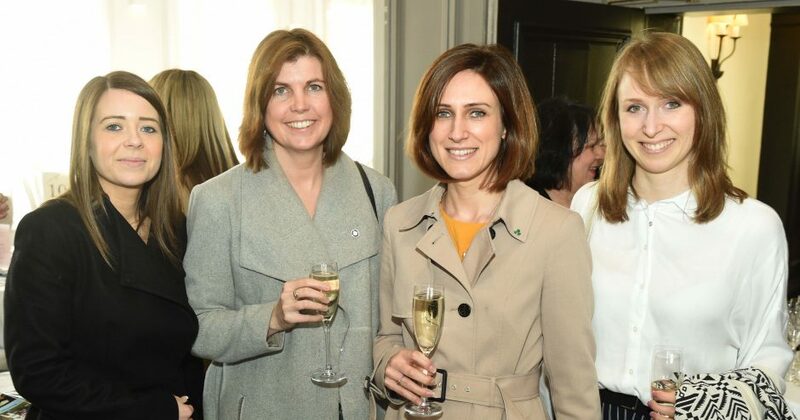 The brainwave of Lexonik CEO Claire Preston, recently crowned the first Tees Businesswoman of the Year, the project has already won the support Teesside University. 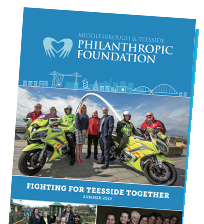 Also partnering in the project will be charitable movement Teesside Philanthropic Foundation and Game of Actual Life (GOAL), a local community interest company that specialises in providing life skills for children in health, wealth and happiness. Middlesbrough-based Lexonik’s unique learning programme raises reading ages by an average of 27 months through just six hour-long sessions over six weeks. Over the past six years, more than 1,000 Lexonik-trained teachers have delivered the literacy programme to over 50,000 pupils in 700 UK schools, whilst the programme has been exported to the USA and the Middle East. 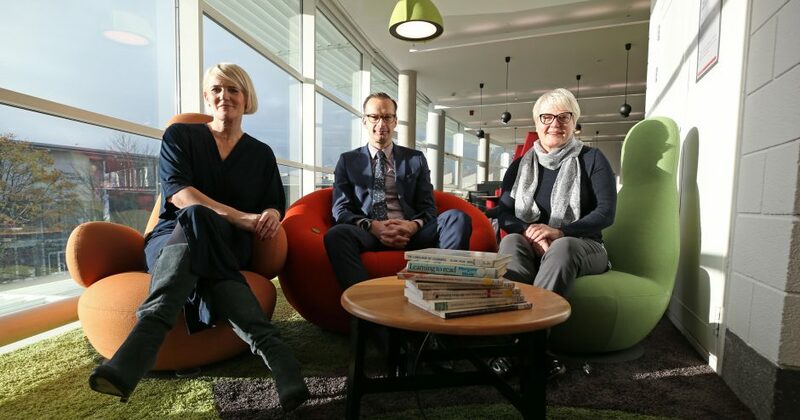 Now CEO Claire and founder director Katy Parkinson are setting their sights on raising literacy levels across the country – and want to start on the company’s Teesside doorstep with the launch of the summer schools. But first they aim to raise money to fund the summer schools by calling on local business and education leaders to run September’s Berlin Marathon – or sponsor those taking part. Claire Preston will lead several members of the Lexonik team in the 26-mile running challenge, while Mark Simpson, pro-vice chancellor of Teesside University, will join them on the starting line along with local business leaders, Nick Dent (Endeavour Partnership), Jessica Williams (Just Williams), Gareth Cherry (LevelQ) and Claire’s brother, charity chairman Andy Preston. Claire said: “Summer schools are so important in exposing our young people to new activities and experiences. We all know that many students are often at a loss as to how to spend the summer school holiday productively while holiday hunger is also a very real issue for some. “Our aim is to provide as many students as possible with a fully funded opportunity to learn, engage, meet new people and raise their aspirations with regards to future learning and employment. “Our vision is to raise literacy skills and therefore life chances. The team at Lexonik are incredibly passionate about supporting learners who are disadvantaged through poverty, an issue which often leads to reduced life opportunities. 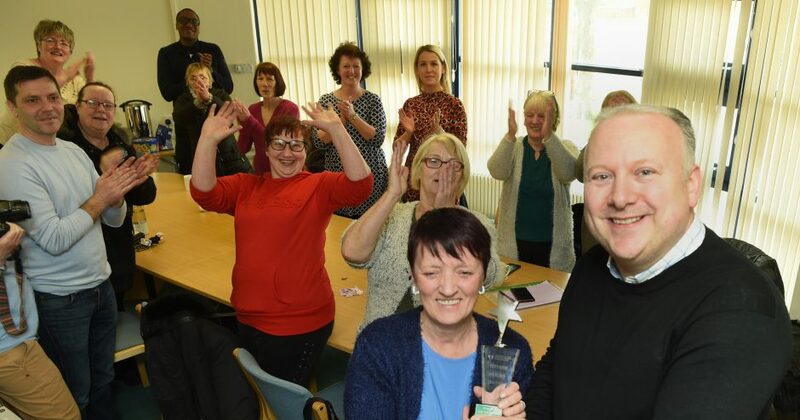 Claire added: “The engagement of Lexonik, Teesside University, GOAL and Teesside Philanthropic Foundation will provide a fully-funded summer school enriching the lives of young people locally. The Berlin Marathon takes place on Sunday September 29 and Lexonik have reserved a small number of guaranteed places on the starting line for those who agree to run in support of the summer schools. 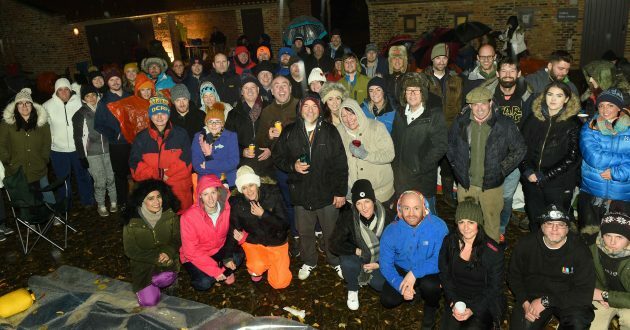 Lexonik staff have previously run the New York Marathon to raise funds for Teesside Philanthropic Foundation’s Schools Hardship Fund, while Claire also dedicated her 50th birthday celebrations to a party – supported by SABIC and Barclays – that raised funds for summer schools for disadvantaged Teesside children. Anyone interested in either taking part in the Berlin Marathon or sponsoring the runners can contact Claire via claire.preston@soundtraining.co.uk.